With the holidays around the corner, it’s time to start thinking about what you will prepare for your family this time of year. International food consultant, Jeff Spear joined Melissa Ross Tuesday on First Coast Connect to discuss his new cook book as well as his own family holiday recipes. Holiday food traditions vary from coast to coast, and every family has their “must have” food items every year for holiday foods. 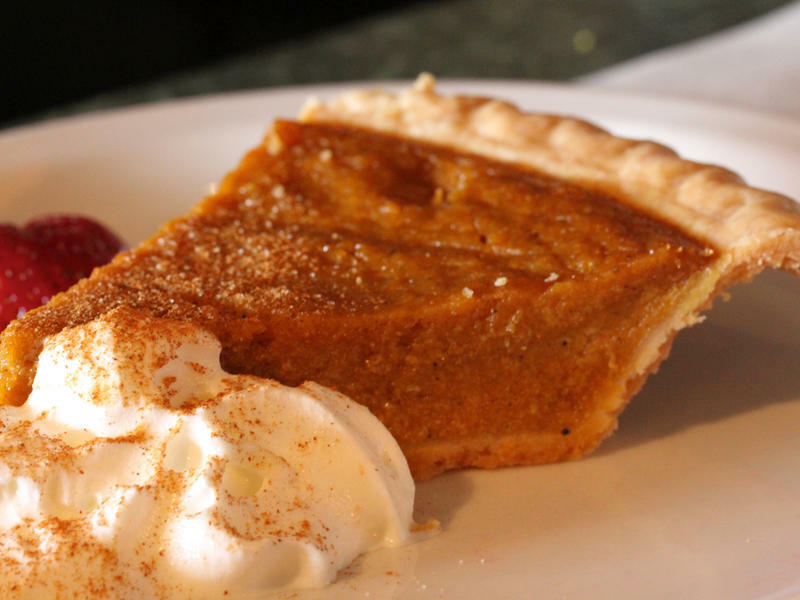 Spear presents a few recipes from his new cook, showing the versatility of holiday meals. On Tuesday night the Jacksonville City Council, in a 16-3 vote, approved new pension reform legislation, seen as a major step forward in a very long journey in the effort to tackle the city’s massive pension costs. We spoke with veteran Florida Times-Union reporter David Bauerlein about where the pension package goes from here. "The next step will likely involve some back-and-forth with the board of the Police and Fire Pension Fund," says Bauerlein. The owners of Jacksonville's Edgewood Bakery in the city's Murray Hill neighborhood say they are open for business and committed to an out-of-court settlement with Jaguars owner Shad Khan, despite a high-profile lawsuit the billionaire has filed. Khan, through his investment firm Stache Investments, has filed a lawsuit in civil Circuit Court asking for a declaration that Stache owns a majority interest in the business. 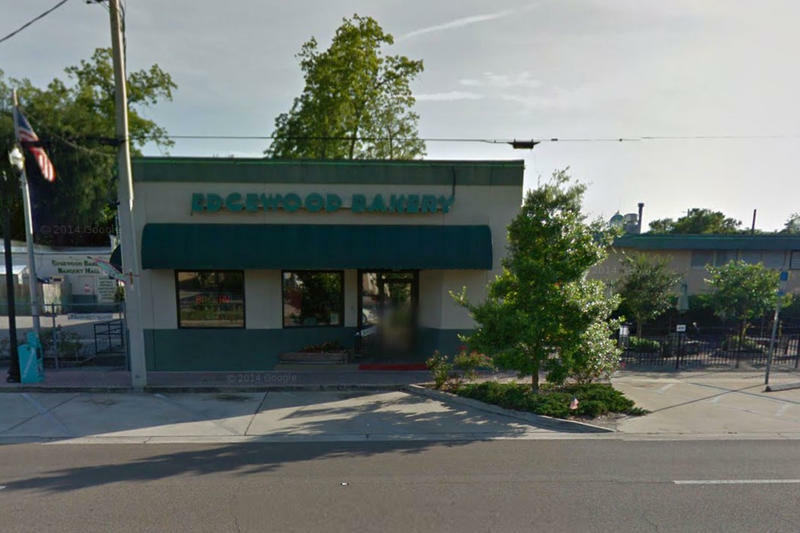 The lawsuit is seeking complete control of the bakery on Edgewood Avenue, which has been in business for decades and is regarded as a Jacksonville institution. The City Rescue Mission is opening its doors Wednesday for a Thanksgiving feast for the homeless and less fortunate. This morning on First Coast Connect, Penny Kievet stopped by to talk to Melissa Ross.